Shop our huge range of wholesale card making supplies to create your very own handmade greetings cards and crafts. PaperCard is a web based e-commerce company supplying a wide range of paper and card products and is the sister company to Ideal Envelopes. Both companies are located within the same Sheffield warehouse. With our easy to use web site and online ordering system, PaperCard is now the online leader for the supply of its range of paper and card products. Most of our paper and card products are available from stock and can be dispatched quickly and efficiently in the UK or internationally. Our extensive range of colours and finishes are available in all standard sizes from A6 to A3 and a bespoke cutting and creasing service is also available. 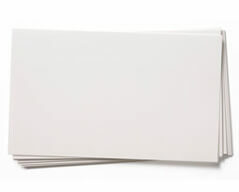 We are able to supply a whole range of card blanks and craft materials at wholesale prices for your creative projects and card making. 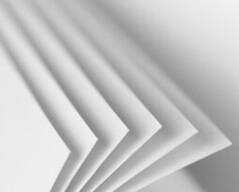 It is PaperCards aim to offer a total solution to your paper and cardstock needs, at the very best unrivalled and competitive online prices. 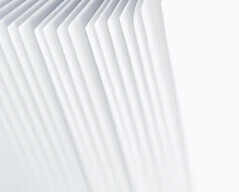 For large or small orders, make paperCard.co.uk your one-stop shop for paper and card supplies. 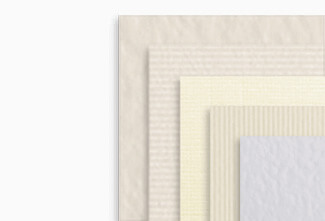 Paper is a fully renewable, recyclable and sustainable resource. All of our paper & card are produced using either recycled pulp from post-consumer waste paper, or pulp from well managed and sustainable forest sources, recognised by the worlds leading forestry certification bodies. For every tree logged, between 3-4 are replanted. PaperCard is committed to only using suppliers who are registered with the Forest Stewardship Council. - All the pulp purchased is manufactured using either an Elemental Chlorine Free (ECF) or a Totally Chlorine Free (TCF) bleaching process. - All our suppliers are committed to sustainable forest management. - All suppliers have attained the International Standards ISO 9000 and ISO 14001. 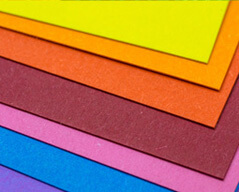 Paper is usually between 80 to 170 gsm, and generally used for writing or printing upon. The heavier the paperweight, usually results in better quality of the paper. 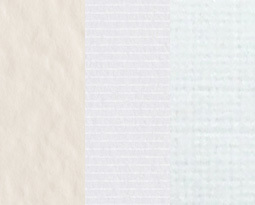 Paper can be embossed or calendared between rollers when manufactured to give a textured feel, sheen or gloss effect. 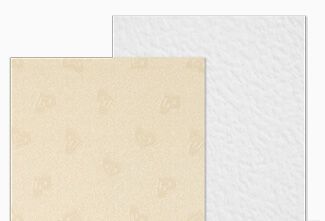 Pearlescent papers are usually single sided with a white reverse, Iridescent papers are usually double-sided. 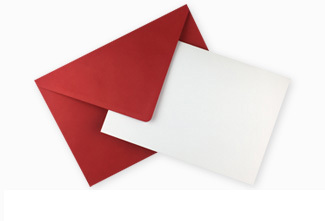 Card is usually between 170 to 450 gsm, but can be even higher and has a vast range of uses from greeting cards and other stationery items to real heavy grades now used in the construction of buildings. 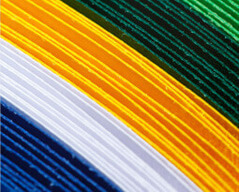 Card or board weights can now be supplied in an un-limitless range of textures colours and finishes. Pearlescent, Iridescent, Mirror and Holographic finishes are now common within the card making industry. "Really easy! straight forward, web site. 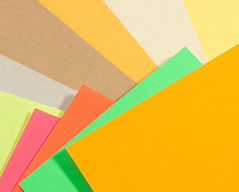 Lovely range of coloured card." "I won't buy my paper and card stock from anywhere else!!" H Simpson … West Yorkshire. 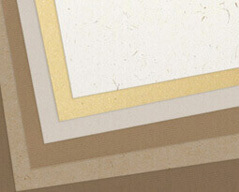 "As a handmade greetings card business i would definitely recommend their goods"
be exemplary. I would have no hesitation in recommending them to others." "Happy to buy from this shop again. The Paper and Card arrives neatly packaged. We use them to send promotions to our customers and find this product excellent for this purpose. Thank you!"